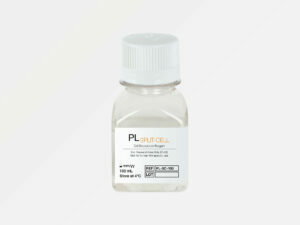 PLSOLUTION GMP Grade is a high-quality human Platelet Lysate suited for usage in GMP compliant cell culture SOPs. PLSOLUTION GMP Grade is animal serum-free and is manufactured under GMP conform conditions using high quality raw materials. Process performed within closed system using sterile connections. PLSOLUTION GMP Grade is manufactured from platelet units obtained from healthy blood donors at EMA-licensed blood centres. 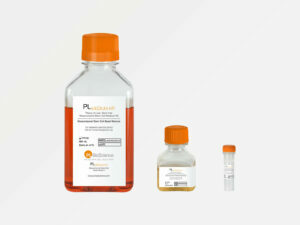 PLSOLUTION GMP Grade is provided in Cryo-bags and in validated Nalgene® bottles in different sizes. Please note: Don’t miss to order our pharmaceutical grade heparin or our synthetic heparin. Heparin is necessary to avoid coagulation caused by fibrinogen.